After 35 years, 16 million albums sold worldwide, and 32 Top 40 hits, Corey Hart finally has a home in the Canadian Music Hall of Fame. 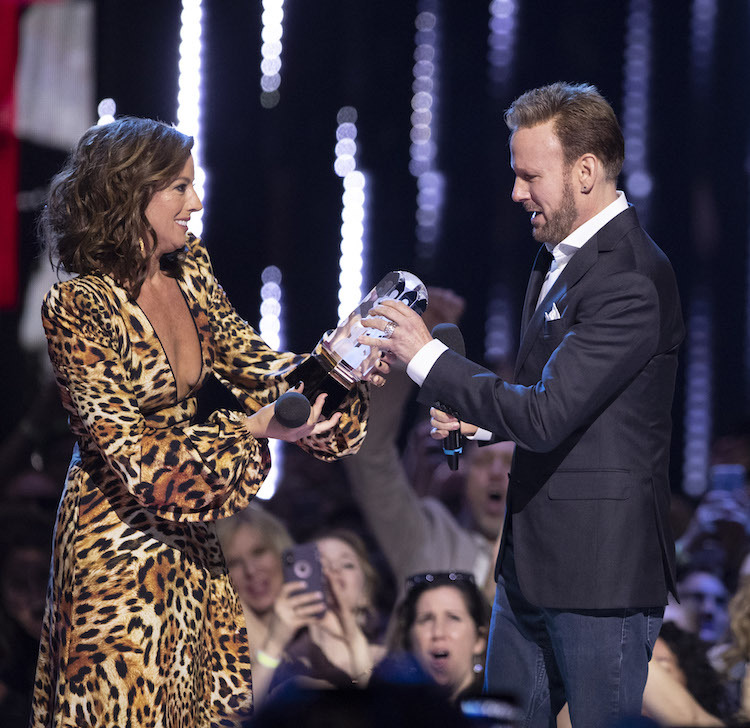 The heartbeat of pop music in the 80s and 90s was honoured at The 2019 JUNO Awards, live from London’s Budweiser Gardens on Sunday, March 17. Fellow inductee Sarah McLachlan described Hart as “hopeful, determined, talented and cool” before welcoming him into the Canadian Music Hall of Fame with open arms. 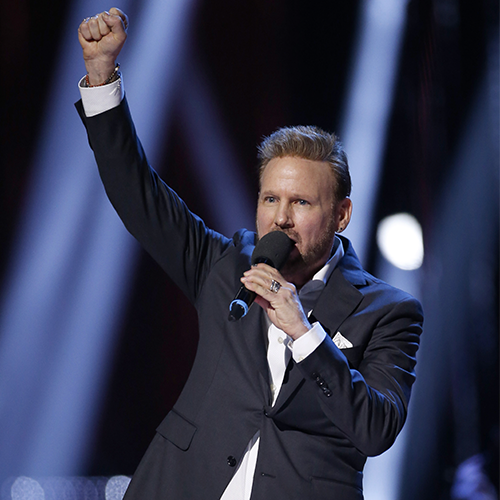 Watch Corey Hart’s full induction into The Canadian Music Hall of Fame below. Visit Milestones: Corey Hart at Studio Bell, Home of The National Music Centre from now until October 2019.